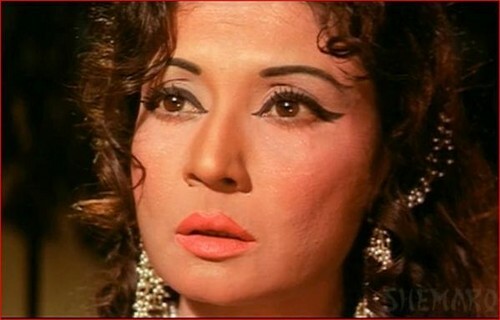 Meena Kumari (1 August 1932 – 31 March 1972. . Wallpaper and background images in the Selebriti Yang Mati Muda club tagged: actress celebrities who died young. This Selebriti Yang Mati Muda photo contains potret, headshot, closeup, and headshot closeup.